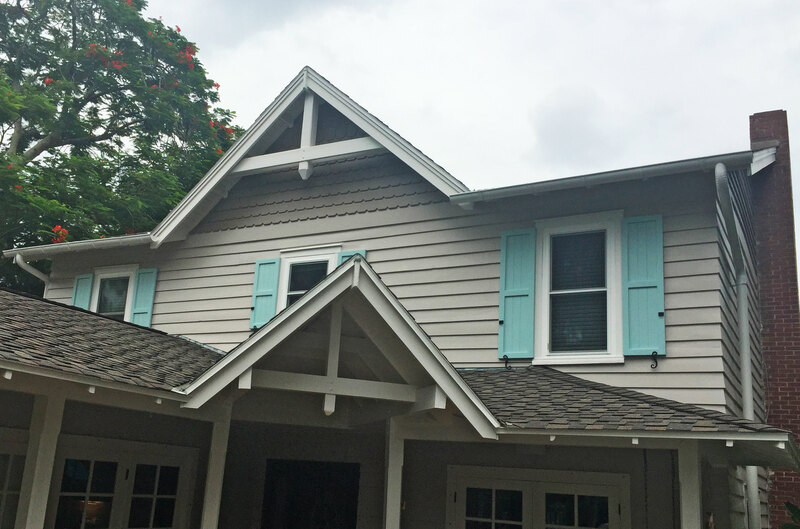 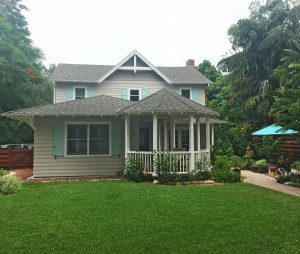 Shutters are the perfect way to add some character to the front of your home. 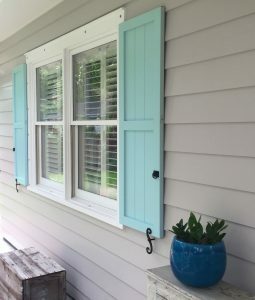 The selection online allows for customers to pick the style, material and color for the shutters and even decide if they want to have a shutter cutout! 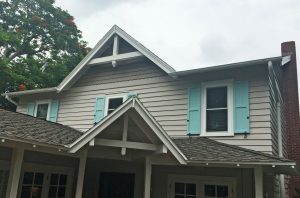 Composite shutters provide the look and feel of authentic wood shutters without the maintenance. 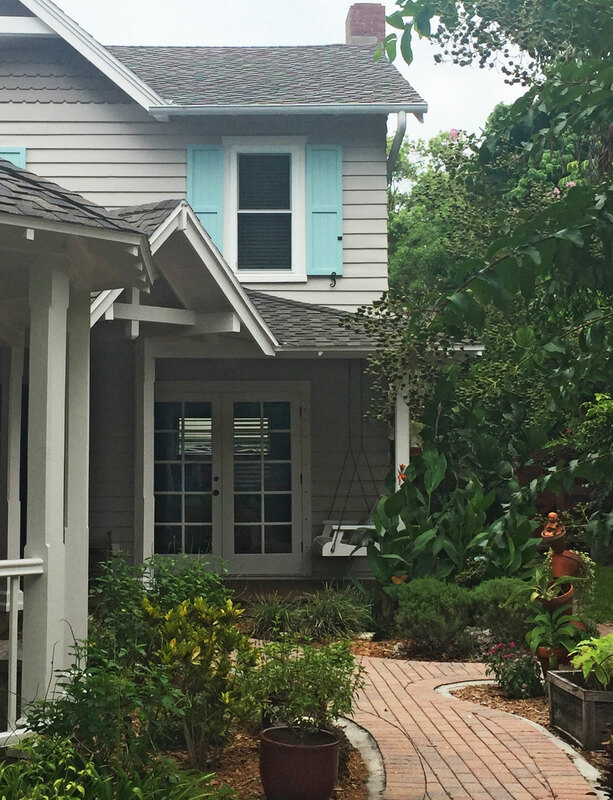 The included mounting brackets make installation simple. 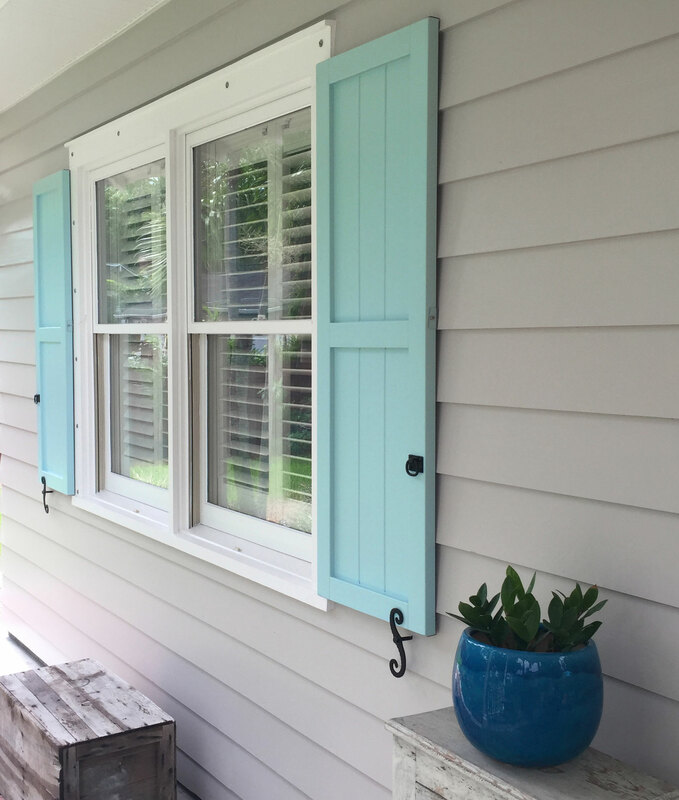 With a variety of sizes and colors available, you’ll be sure to find the shutters right for you. If not, we can also do custom; just give us a call at 1-888-573-3768! To view the full selection of shutters, click here.